How do I Become a Receiving Clerk? Most people seeking to become a receiving clerk will need a high school diploma and good math skills. Most receiving clerks must have forklift operator certification. A receiving clerk checks incoming shipments at a warehouse. Receiving clerks work for companies and organizations accepting and routing incoming shipments of equipment, supplies and other material. 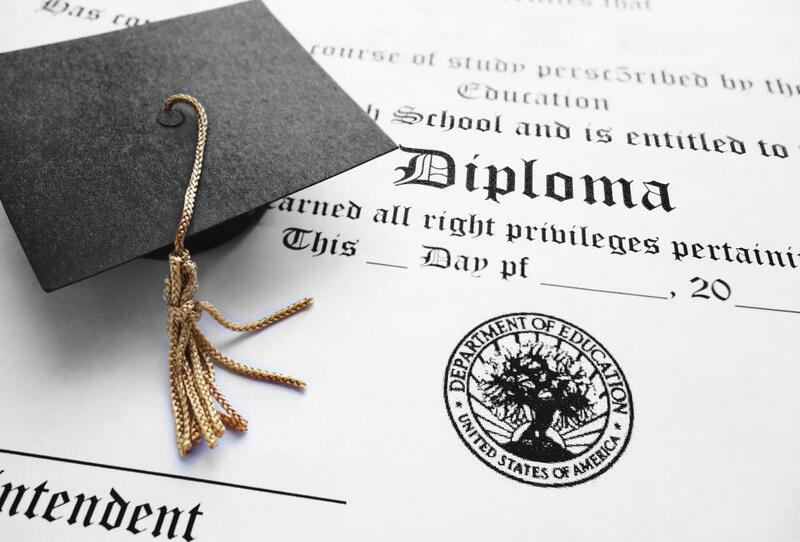 A high school education or equivalent generally is the minimum education required if you want to become a receiving clerk. 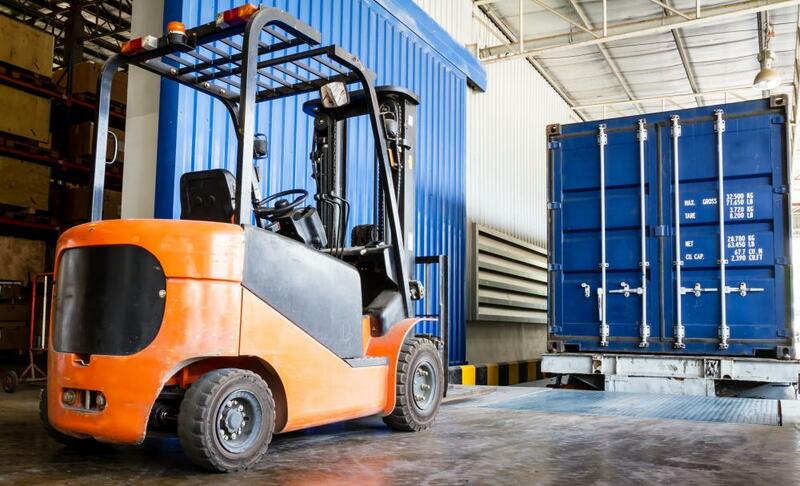 For some receiving clerk positions, you might be required to become certified as a forklift driver, so having the ability to learn to operate one might be important. Good eye-hand coordination to maneuver pallet jacks and other warehouse equipment you might need to use also can be important. Many employers train receiving clerks on the job for this often entry-level position, and they will teach new employees their specific computer systems. Having some computer experience going into a job can be important to help you more quickly learn the systems that your employer uses. It also can make you more employable by demonstrating to potential employers that you already have some proficiency with computer technology. You usually will be expected to fill out logs and record incoming shipments when you work as a receiving clerk, so good writing skills generally are needed. Verifying that orders were filled correctly by comparing received goods to bills of lading and other accompanying paperwork requires reading ability. Being detail-oriented will help you ensure that received shipments are correct as well as help you successfully route goods to the appropriate departments. Strong communication skills to work with carrier personnel and other people also is generally needed if you want to become a receiving clerk. An ability to work under pressure when many shipments are being received at once also can be important. Being in decent physical shape can be important if you want to become a receiving clerk. Receiving clerks sometimes are expected to lift up to 50 pounds (23 kg) during the course of a workday. You also might spend most of the day on your feet, so being able to stand for long periods of time and move around easily can be important. Having proficiency with numbers can be beneficial if you want to become a receiving clerk. 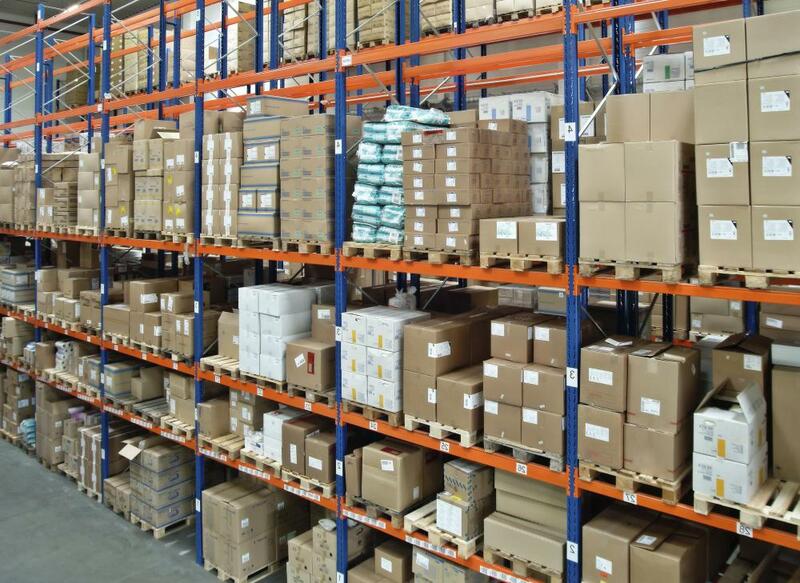 Receiving clerks often must count incoming goods and take inventory of stock. To find receiving clerk positions, prepare a résumé that highlights the experience and abilities you have that would make you a good fit for the job. Be sure that your résumé and cover letter are free of typos and grammatical errors. To find open positions, contact employment agencies, visit online job sites and review newspaper help-wanted pages. Companies often combine shipping and receiving duties into single positions, so any experience you might have in shipping or even working in a warehouse environment should be singled out on your résumé. What Does "for Value Received" Mean? What are the Different Receiving Clerk Jobs? What does a Purchasing Clerk do? What does an Order Processor do? How do I Become a Traffic Clerk? How do I Become a Warehouse Clerk?